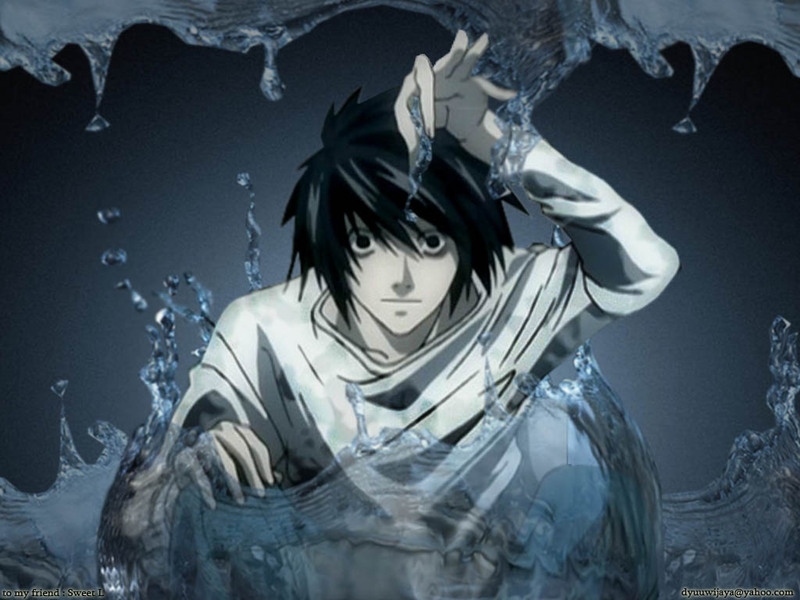 L Lawliet. . HD Wallpaper and background images in the L club tagged: l death note. This L photo contains borstplaat, auspiciën, egis, and aegis. There might also be pantserplaat, bepantsering, plaatpantser, armor plaat, harnas plaat, armor plating, plate armor, and plate pantser.